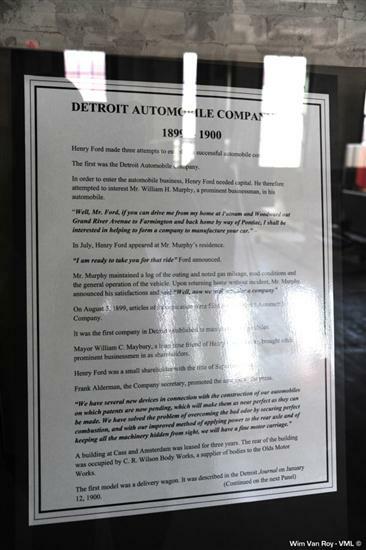 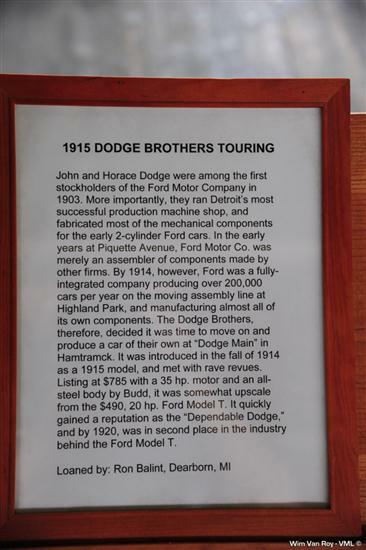 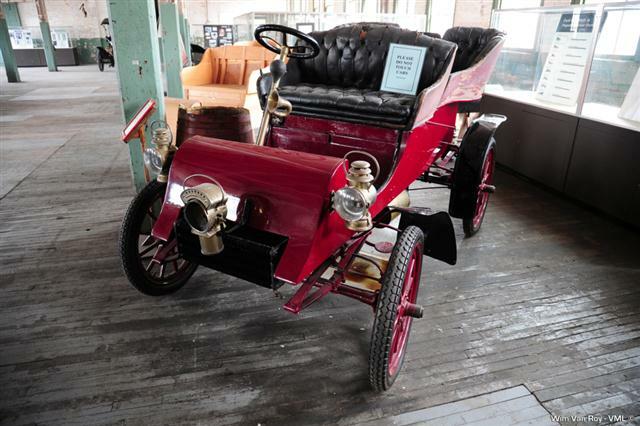 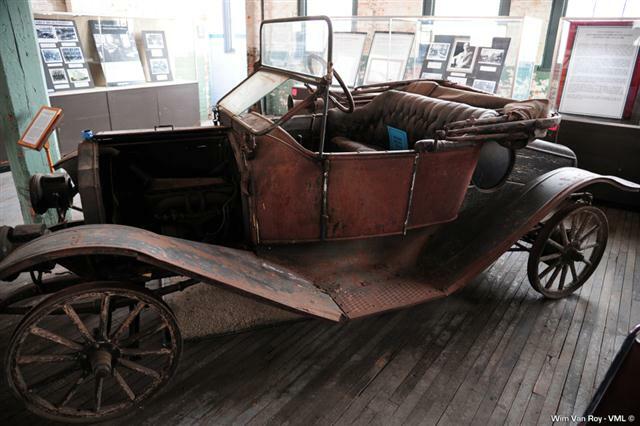 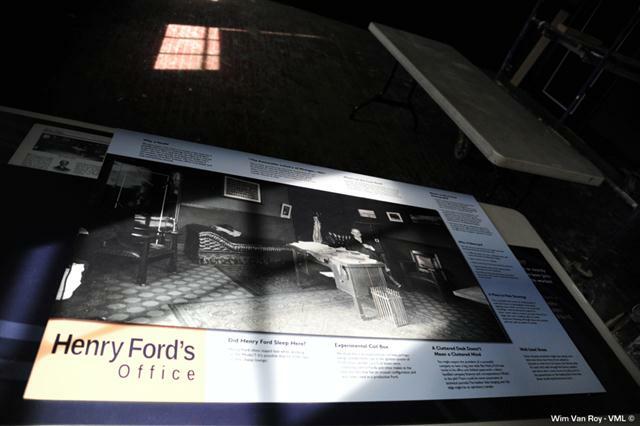 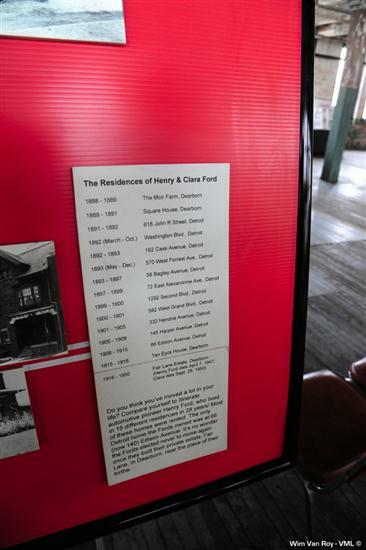 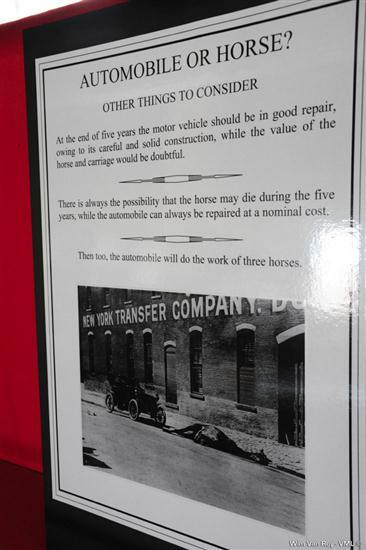 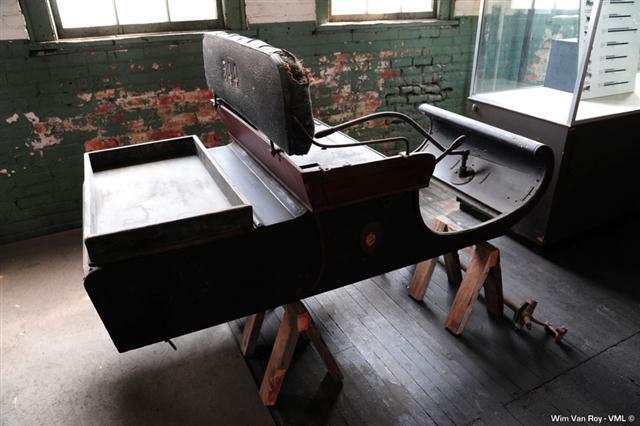 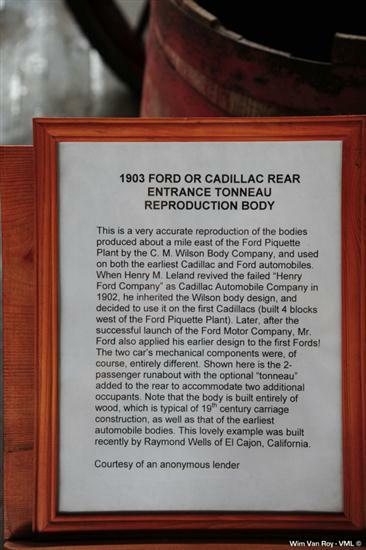 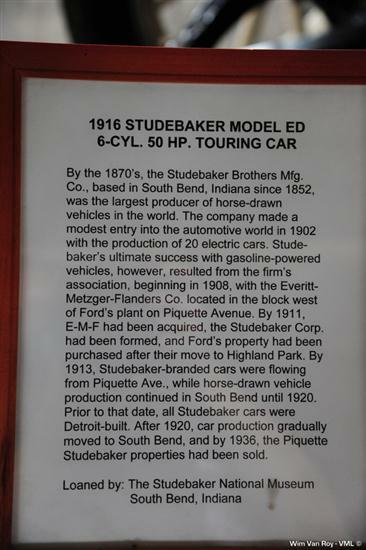 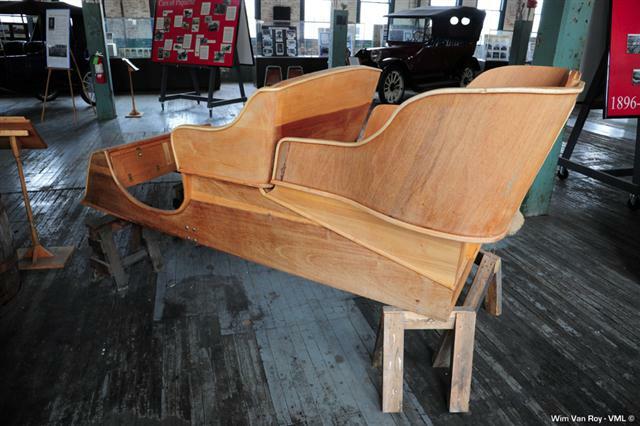 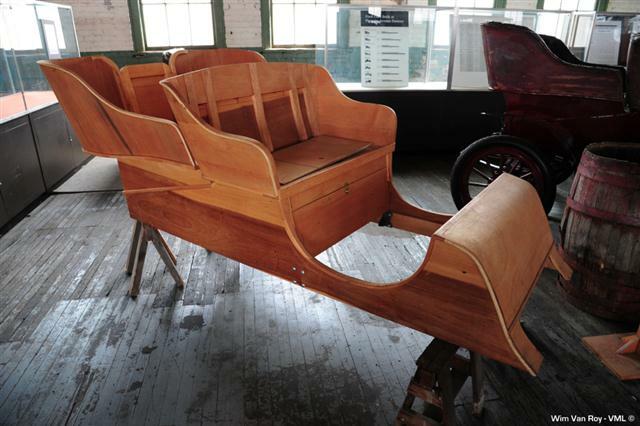 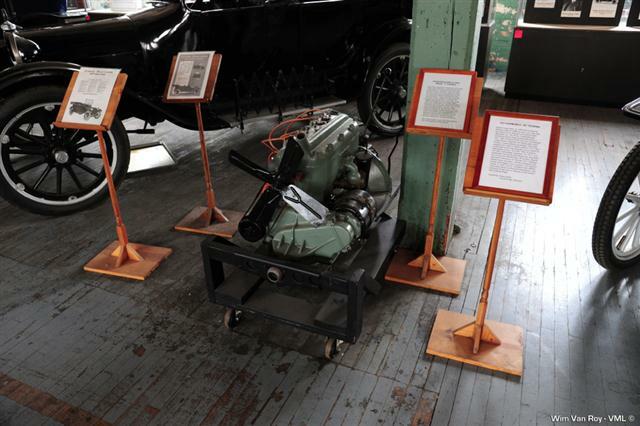 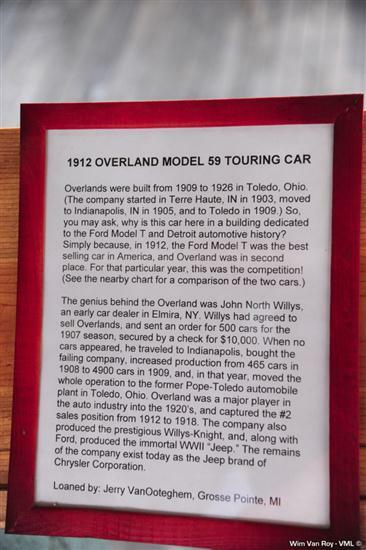 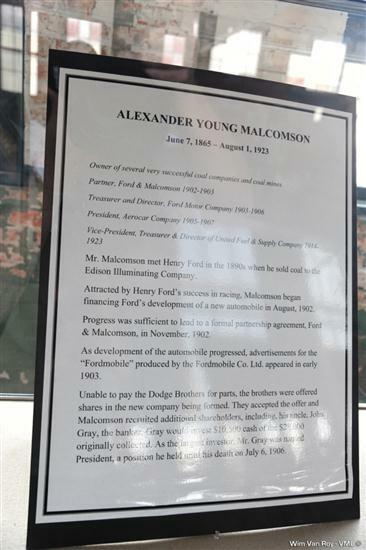 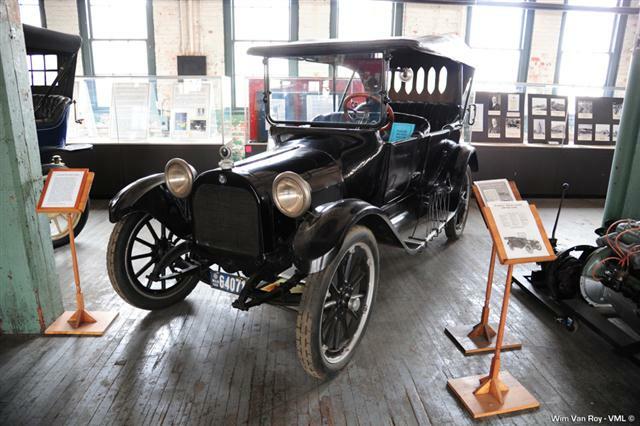 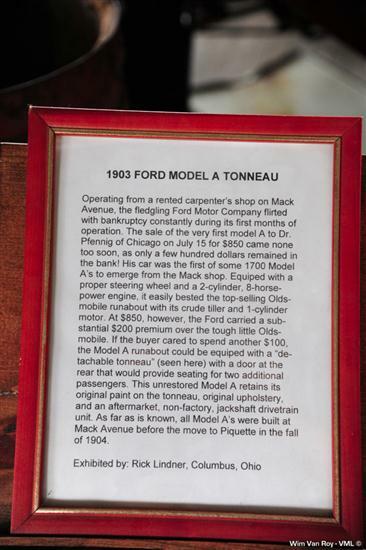 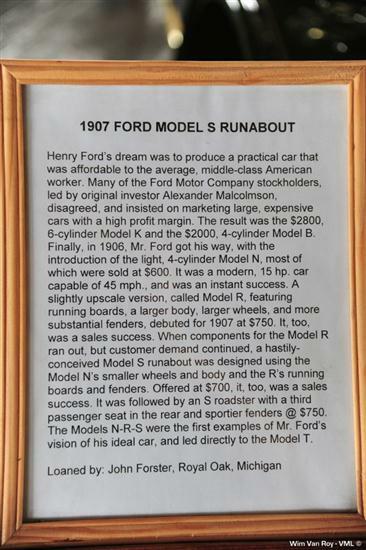 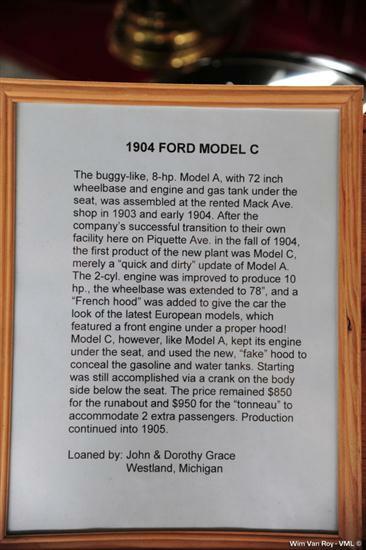 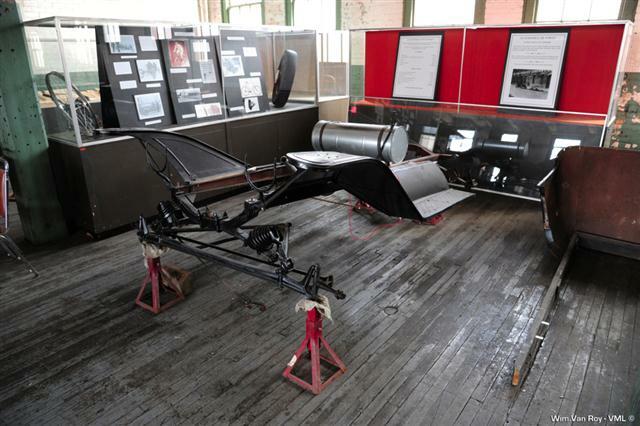 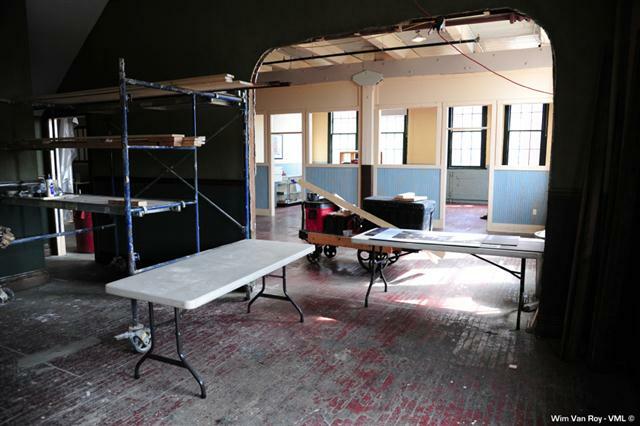 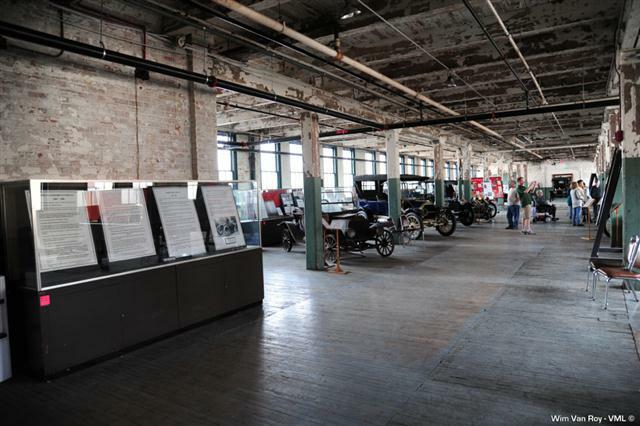 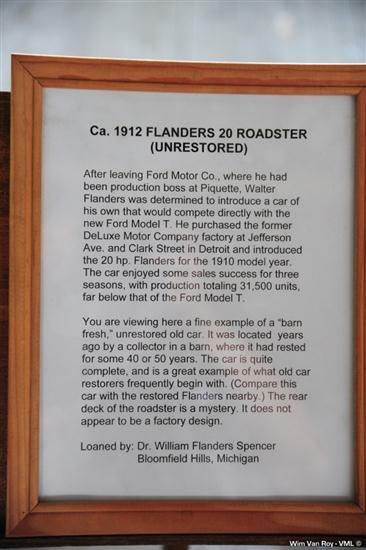 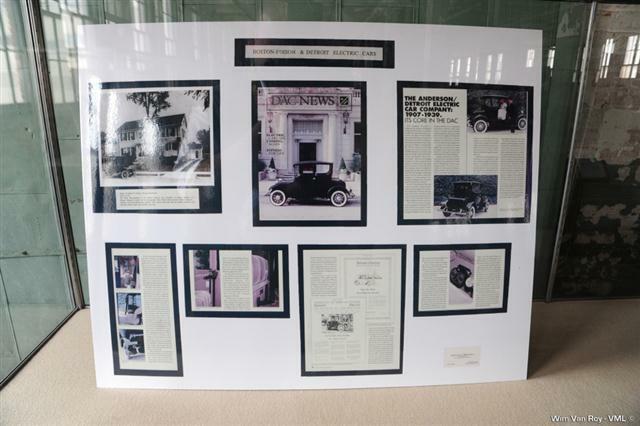 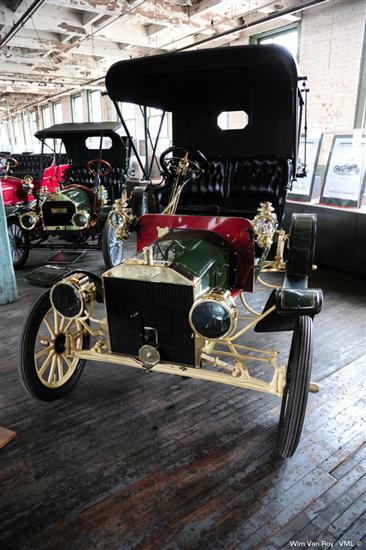 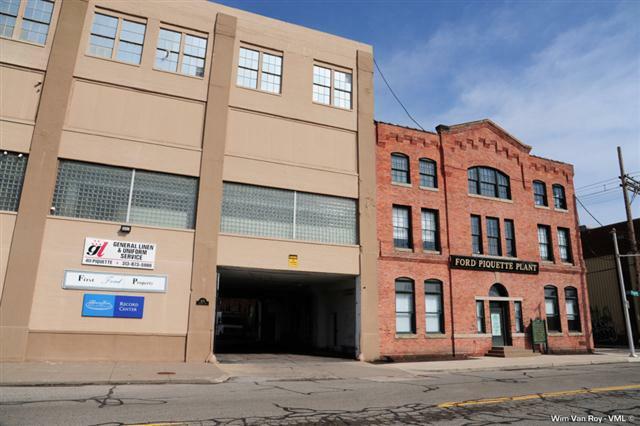 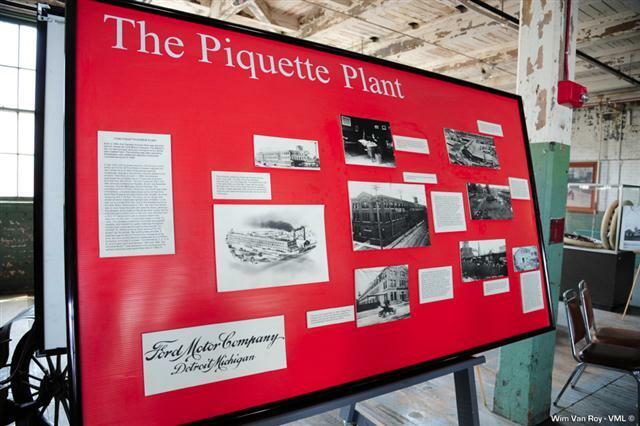 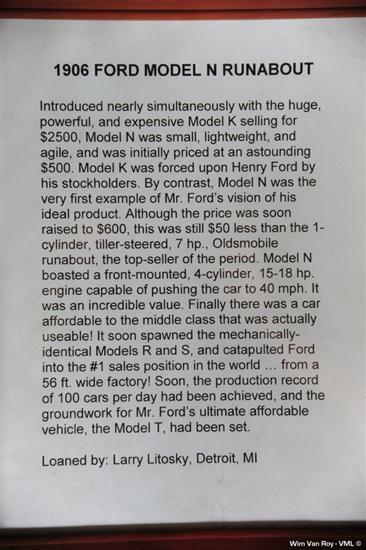 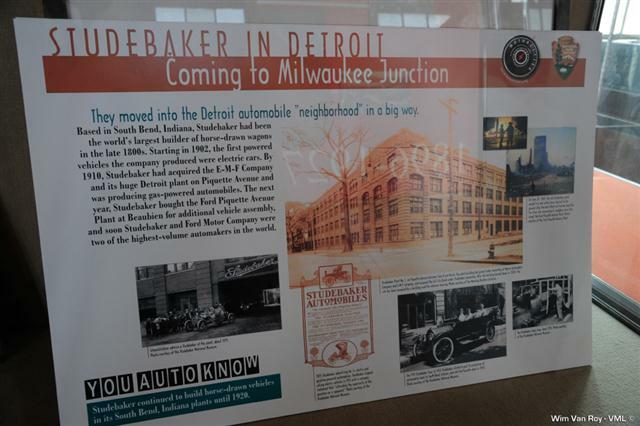 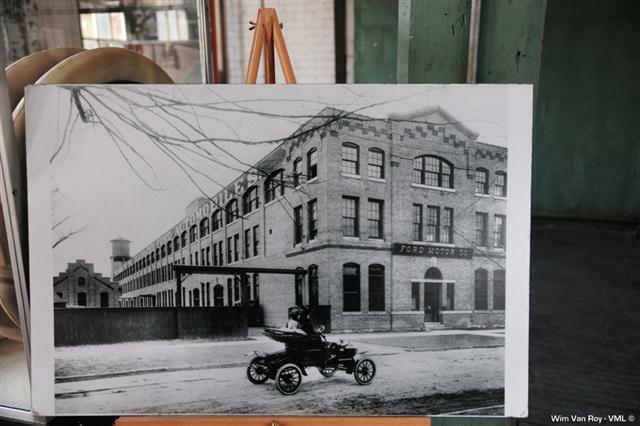 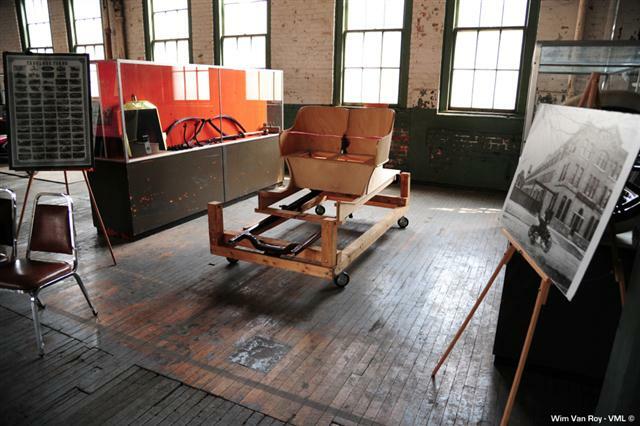 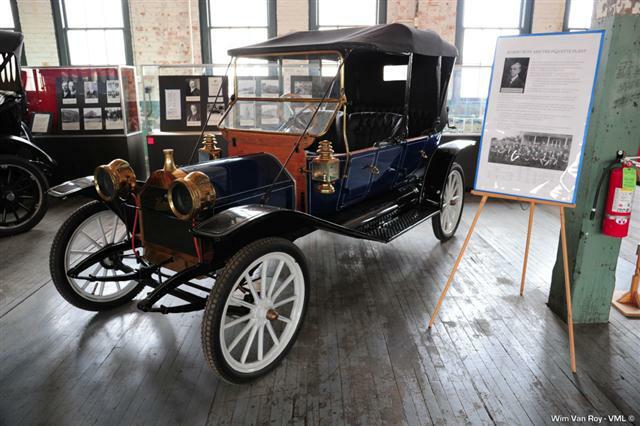 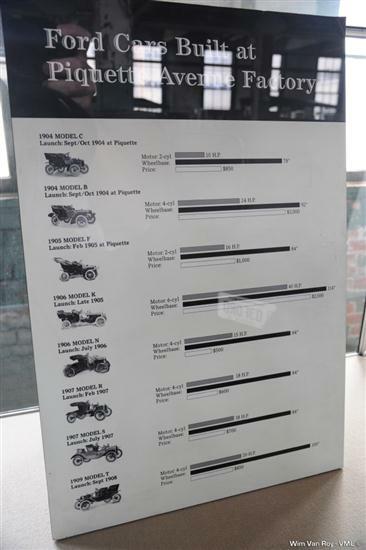 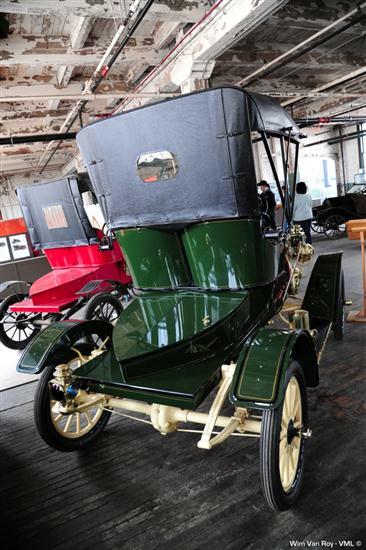 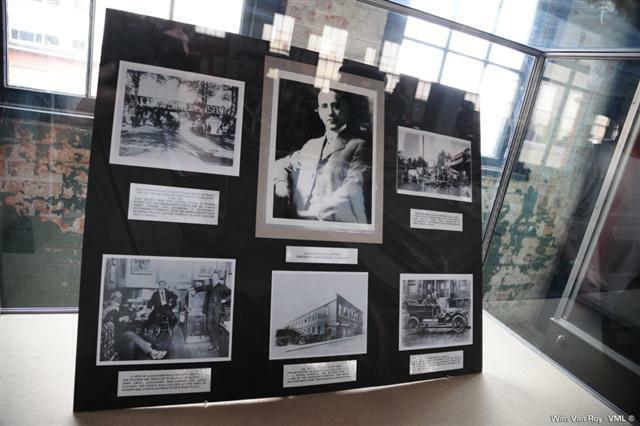 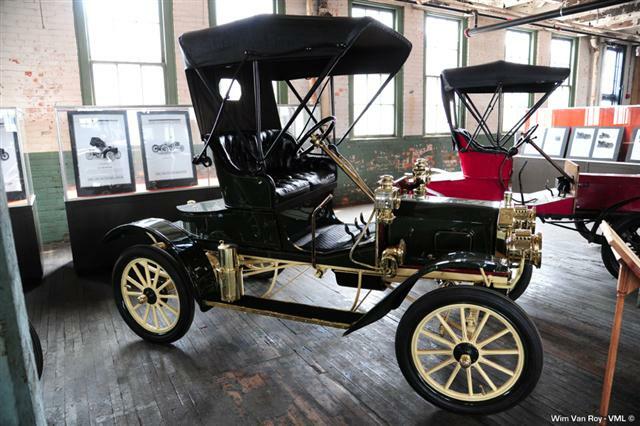 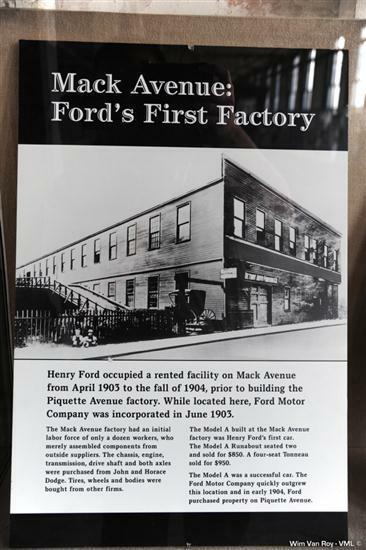 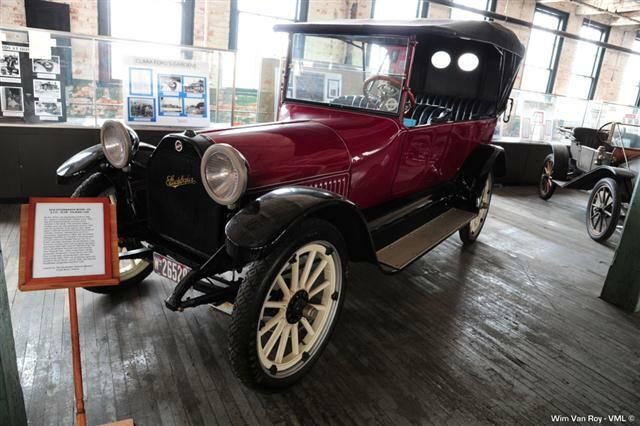 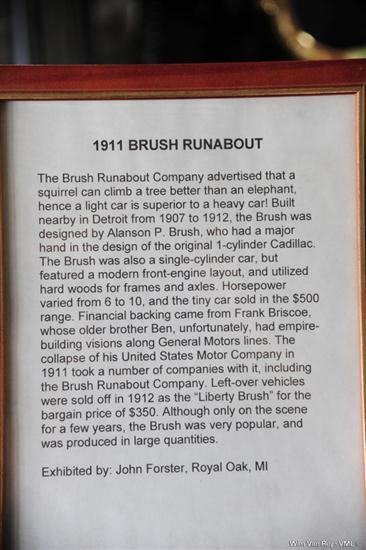 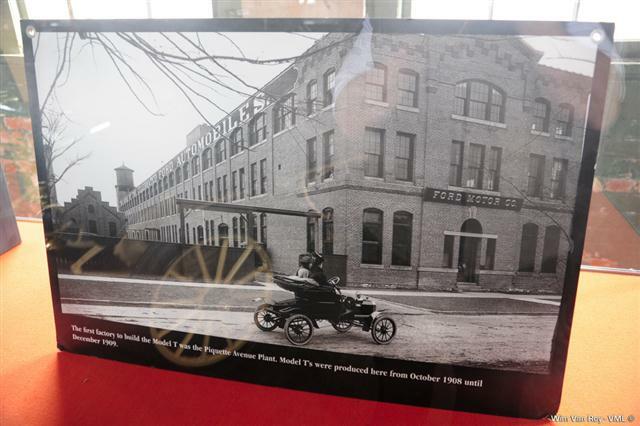 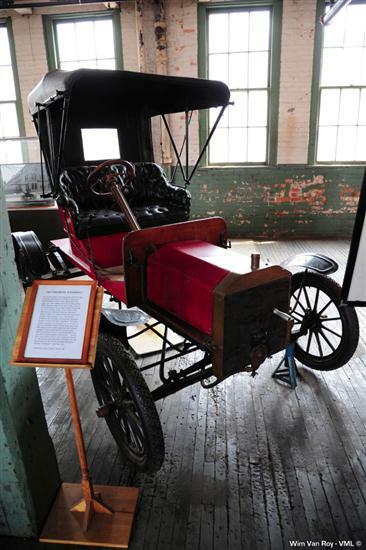 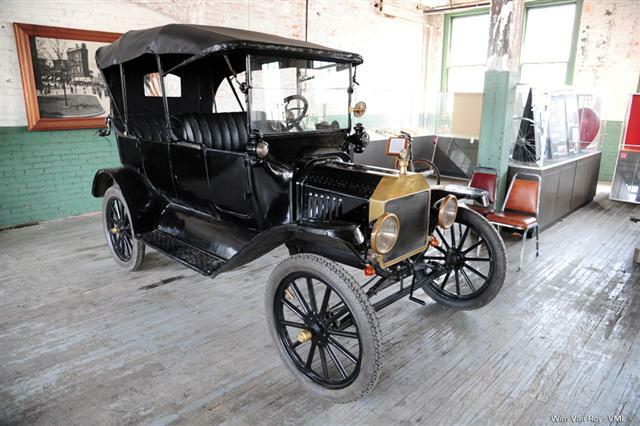 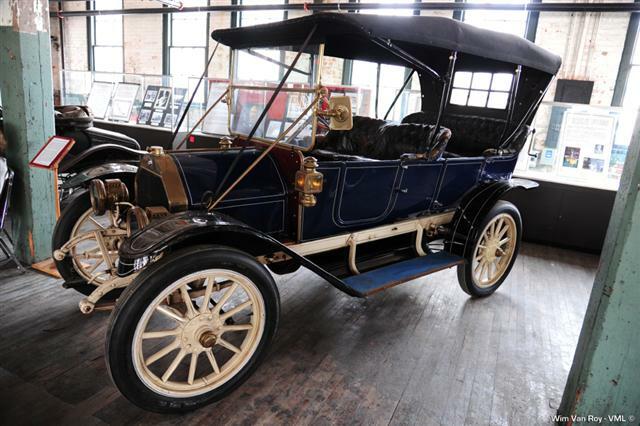 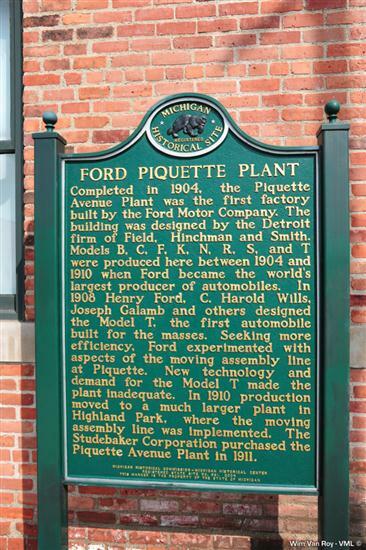 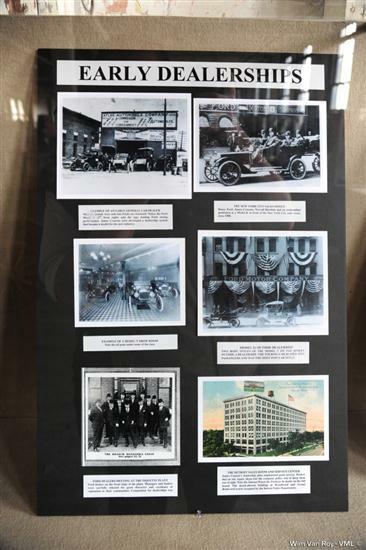 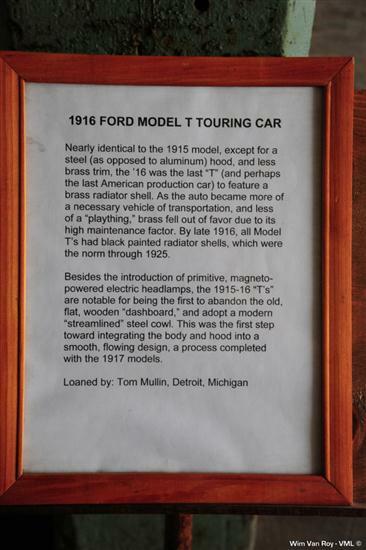 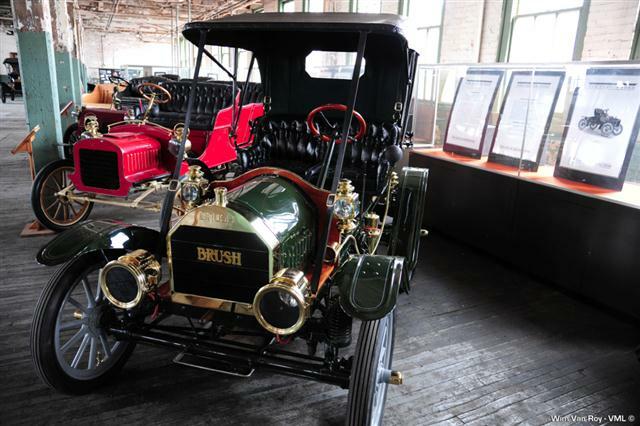 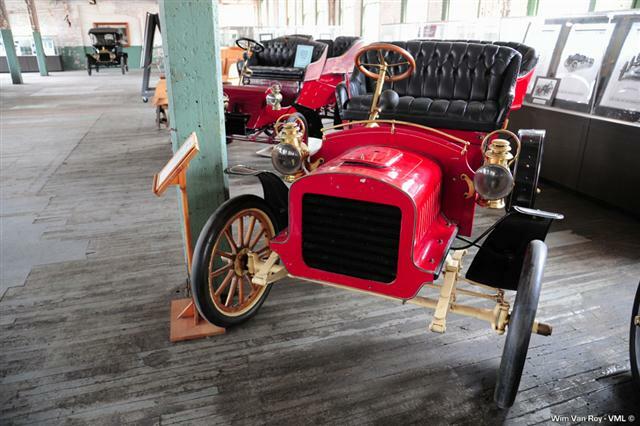 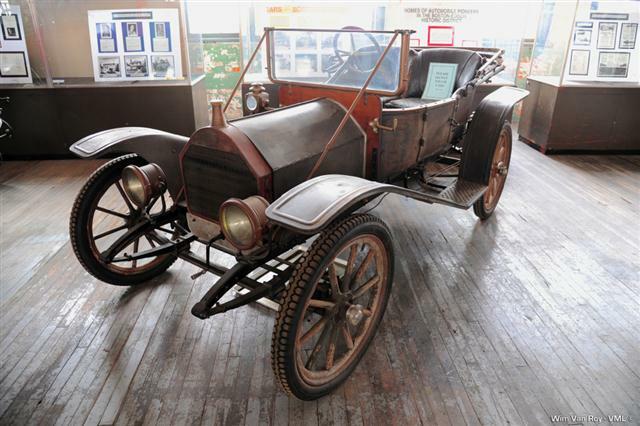 Learn about the other models Ford built at the Piquette plant between 1904 and 1910. 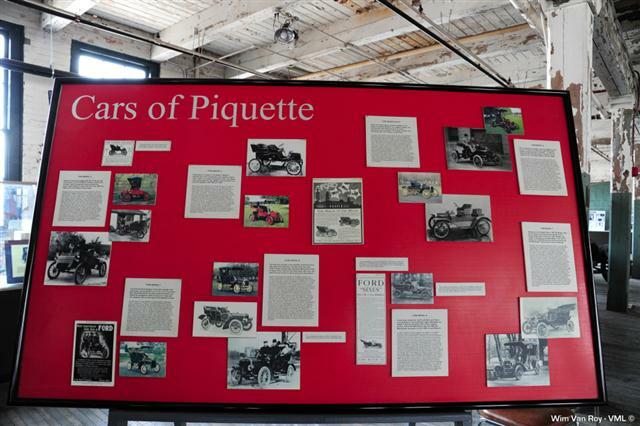 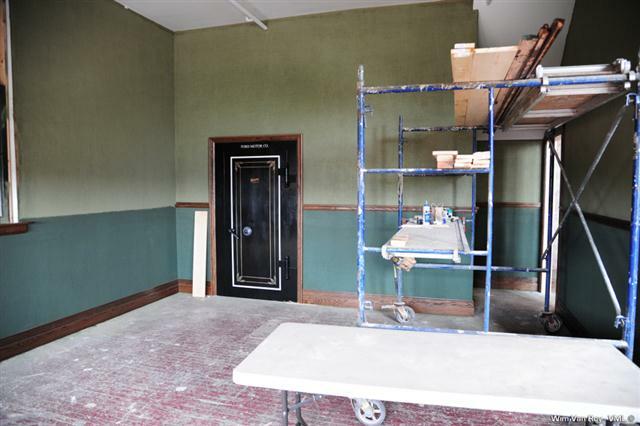 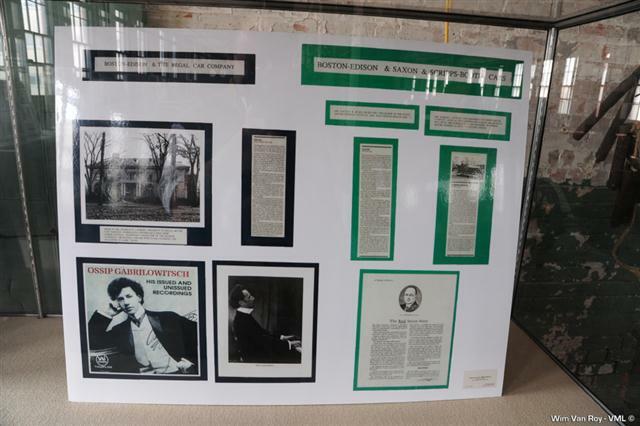 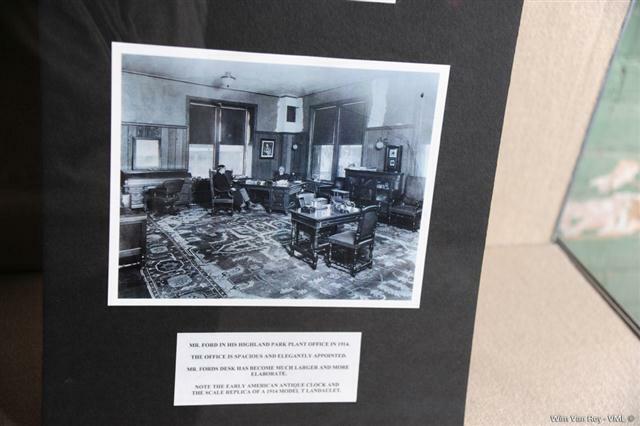 And the colorful personalities of Piquette who set the world's record for car production, making Ford Motor Company the world's largest manufacturer of automobiles in less than four years. 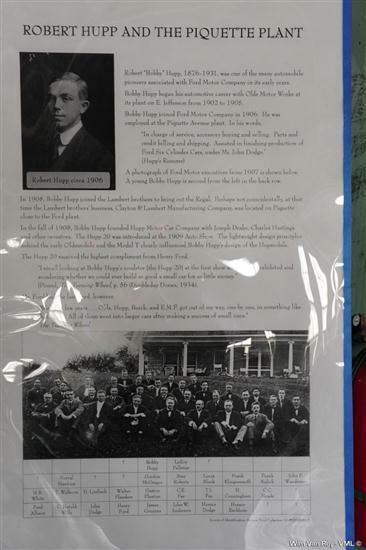 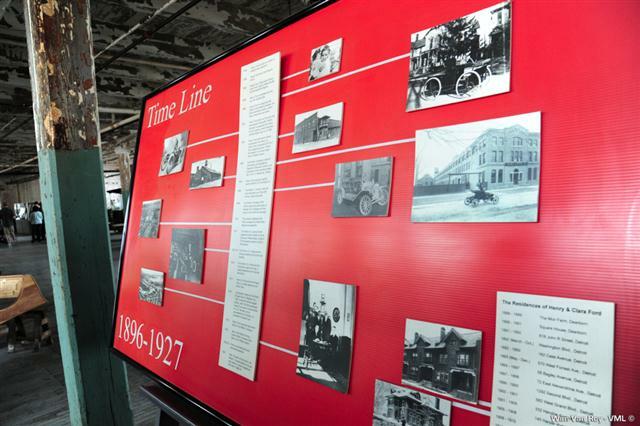 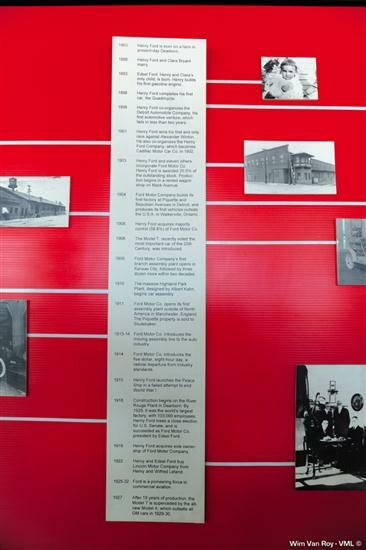 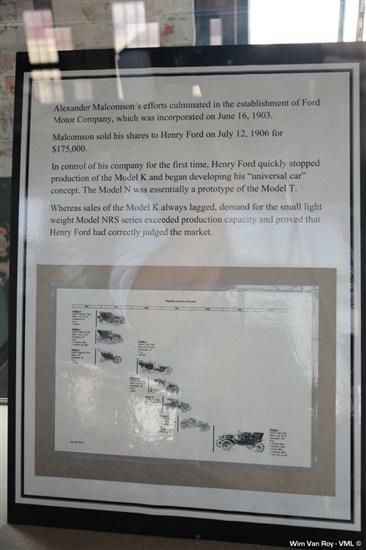 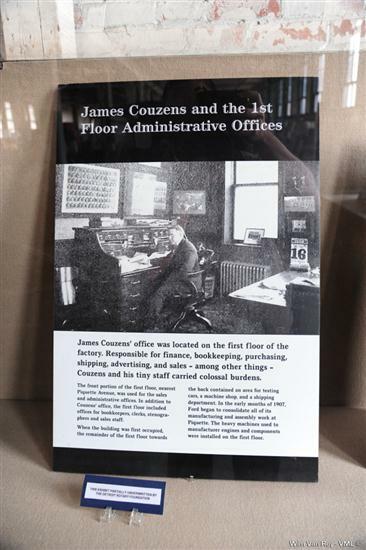 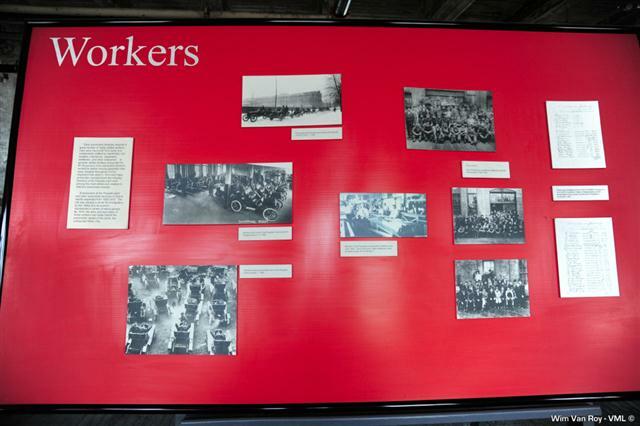 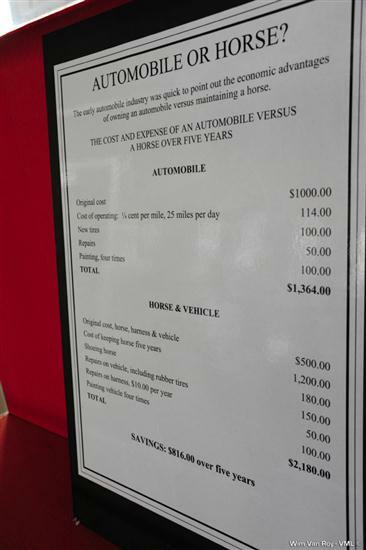 Learn about the lives of typical autoworkers in 1908 - their ten-hour days and six-day workweeks; and how they built cars before Henry Ford introduced the moving assembly line.